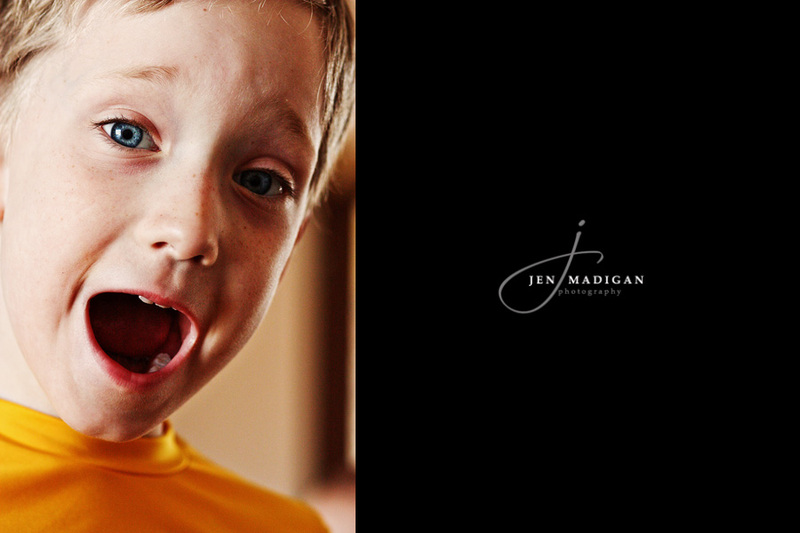 Jen Madigan Photography - Mentor, Ohio Lifestyle Photographer: One Goal Down + Please Vote!! As those of you who have read my 101 in 1001 know, one of my goals (#32) was to babysit my little brother Sam while my parents took a trip for their anniversary. I completed that goal when they went to Charleston from March 3rd-10th and it was definitely an experience!! It isn't easy going from having no children (ok, well, a 4 lb Yorkie) to having a 5 year old (that's going on 25), and I absolutely have a newfound appreciation for mothers everywhere (especially my own)! I also wanted to mention that KCRG's A-List voting has started, and if you would take a quick second to vote for Jen Madigan Photography, I would appreciate it very much!! You have to register (sorry!) but it only takes a minute and I would be forever grateful (just click on the banner below to begin). All of your support over the past 7 months has been fantastic - thank you to each and every one of you who has allowed me to photograph you and your families. Also, if you're thinking of getting family photos, need senior pictures, engagement photos, etc this summer/fall - now is the perfect time to book! My 50% off sitting fee special is running until April 14th (session doesn't need to take place by then, but it must be booked by then to get the discount) - don't miss out!! Email me at madiganphotography@gmail.com if you have any questions or would like to schedule a session. I hope to hear from you soon!